Active Circles – Help them grow! We are so excited to share with you that there are many active Circles in the Denver and Boulder area (and beyond) and the list, and numbers served, is growing! People are interested in this program because of the need, and because it works. CircleTalk alleviates loneliness by bringing people together – and the results are astounding. 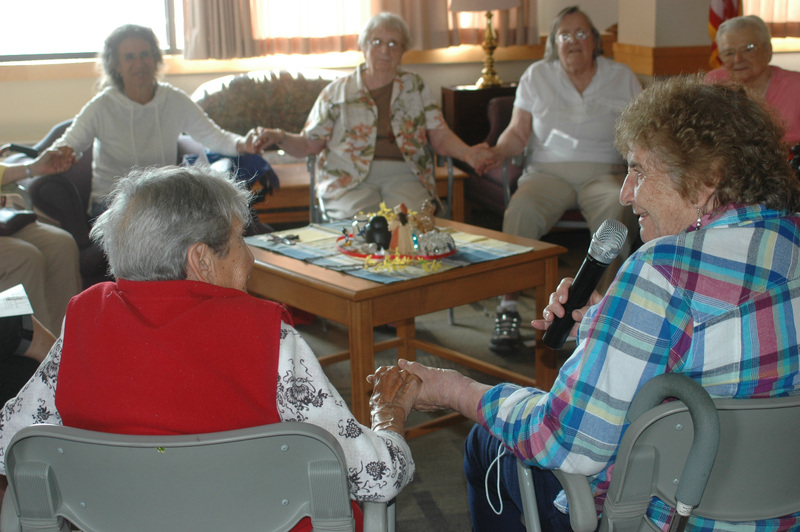 Seniors feel a sense of belonging, community and companionship – ultimately improving their health and well-being. Want to get involved and help this list grow?